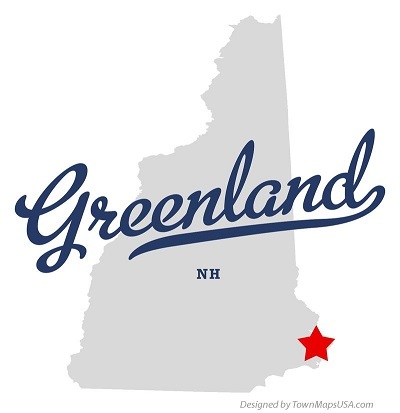 We offer affordable residential cleaning and commercial cleaning services in Greenland, NH. We’re flexible, reliable, and we provide the best value for home cleaning and maid services in New England. Over the past decade we’ve developed a methodical system for home cleaning that makes us more efficient, and more affordable, than our competition. Our affordable pricing makes it possible for clients to schedule more frequent home cleanings within a limited budget. Our clients count on us to help them with regularly scheduled cleanings, one-time cleanings, last-minute cleanings, and cleanings for move-ins and move-outs. We’ll clean your home with loving care, and with meticulous attention to detail. We take pride in the quality of our work and the reputation we’ve earned for reliability, integrity and professionalism among our many loyal clients in New England. discuss a range of home cleaning options. The visit will allow us to prepare a written estimate and work with you to devise a Cleaning Plan that fits your needs and budget. estimate and proposal – with an extra advantage that you get the immediate satisfaction of a freshly cleaned home plus the ability to see for yourself the quality of our work and our attention to detail. Whether you need periodic, regularly scheduled house cleanings, or help with a one-time clean-up, we hope you will give us a chance to win your business.